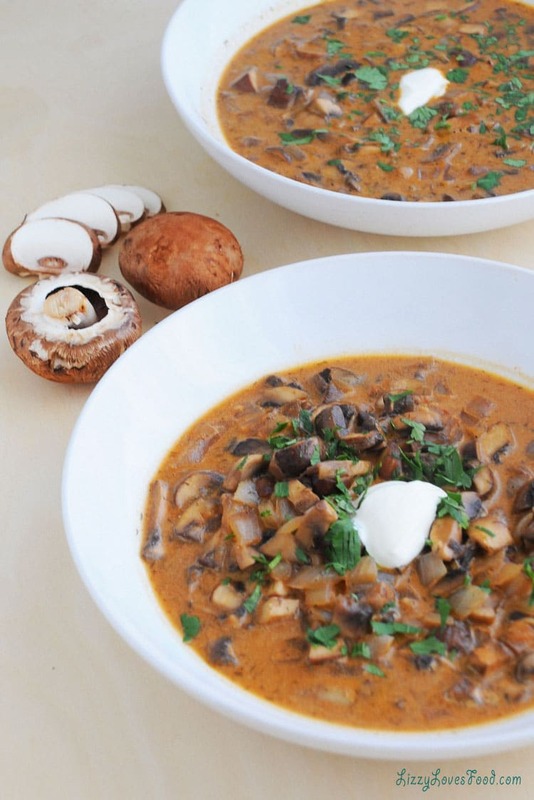 My Low-Carb Mushroom Soup was perfect this weekend when the temperatures outside were 5 degrees. Nothing better than a warm soup when you come inside from the bitter cold. To stay on my low-carb diet this month, I’ve been making a lot of soups. They are quick to make and perfect for the winter. 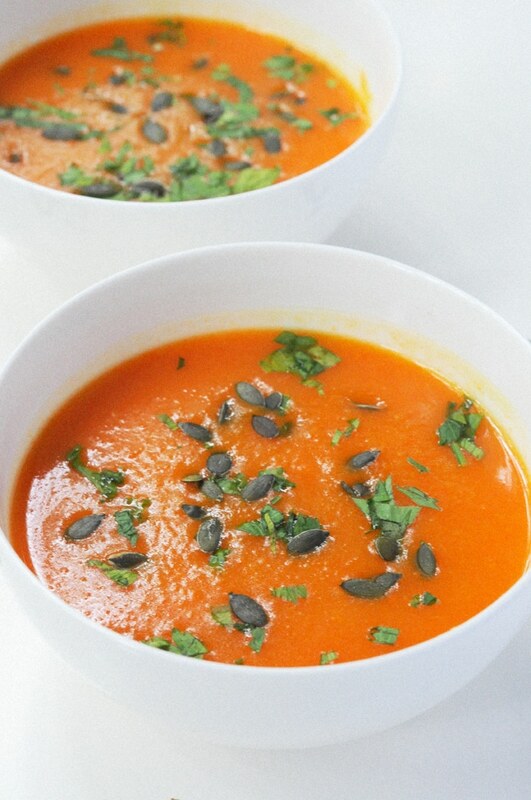 As much as I love a salad bowl, I prefer a bowl of soup for cold nights. I must give create to the lovely Hungarian women that we meet at the farmers market a few weeks ago. 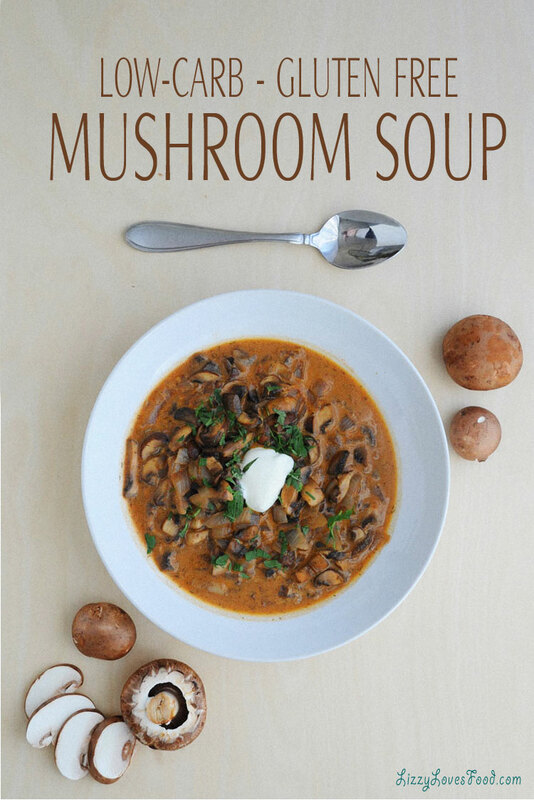 She inspired me to create a low-carb version after tasting her delicious mushroom soup recipe. It got me thinking on how so many of us have recipes that we have made for years and so many pass down from families and friends. My favorite part about exploring new foods, I don’t have to travel to have a taste of a faraway place. I can bring myself around the world in my own kitchen. That to me, is the beauty of food and most of all meeting bloggers from different countries. It’s been such a gift to be able to communicate and cheer each other on from the other side of the planet. Now that we import foods from everywhere, where did mushroom originally come from? The earliest commercial cultivation of mushroom was made by French botanist Joseph Pitton de Tournefort in 1707. Before then, people would go into the grassland in Europe. 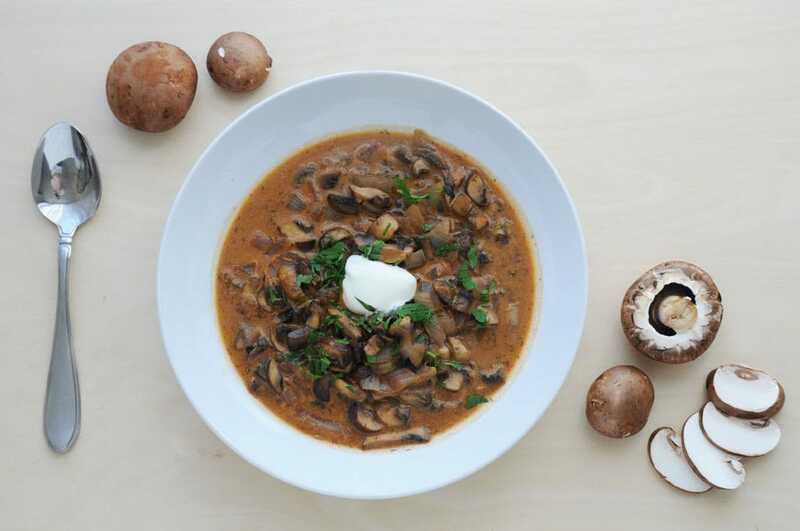 Today, there are over 100 mushroom species grown in different regions all around the world for us to enjoy. Until about 40 years ago, people only cooked what the country grew in crops. Anything imported was way to expensive for the average household. Today, food imported has become just as expensive as food grown in the United States. This makes no sense to me and I have yet to understand except for profit, which is why I try to buy local and seasonal as much as I can. 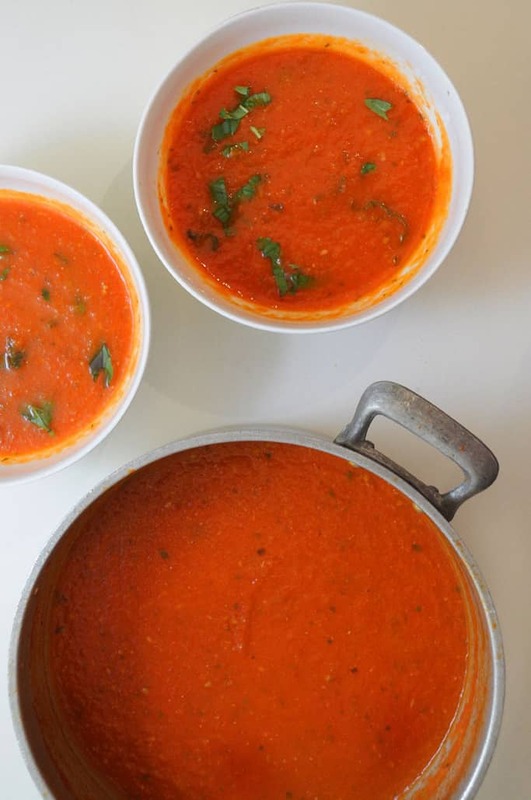 This soup is so easy to make and all you need is 2 pots, a spoon and a knife to slice. No fancy equipment here and it’s an easy to clean up, which is a perk to me! 1. 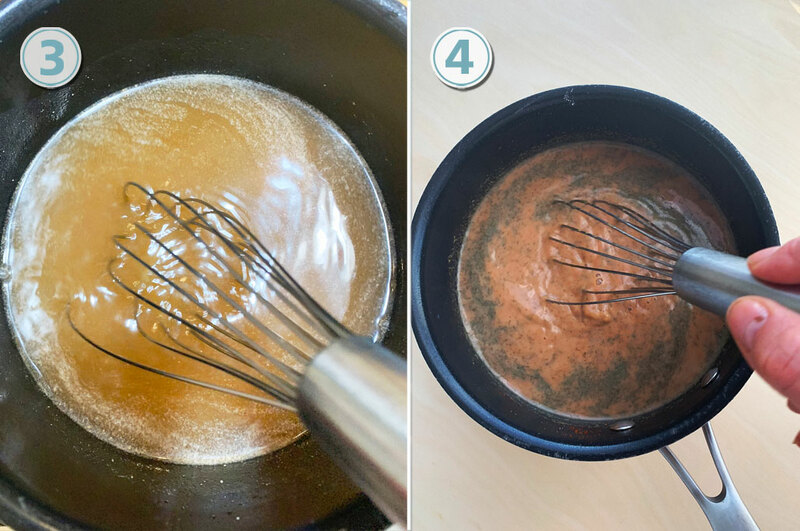 Melt 2 tablespoons of butter in a soup pot. 2. Saute the onions until translucent, add the garlic and saute for another minute. 3. Add the mushrooms and sauté until the mushrooms release the juices. 4. In another pot, melt 3 tablespoons of butter. 5. Add the beef broth and 1 cup of water. 6. Add in the cornstarch a little at a time until it begins to thicken, about 5 minutes stirring constantly until the mixture is a silky broth. 7. Add the soy sauce, paprika, dill, salt and pepper and whisking until the mixture is smooth. 8. 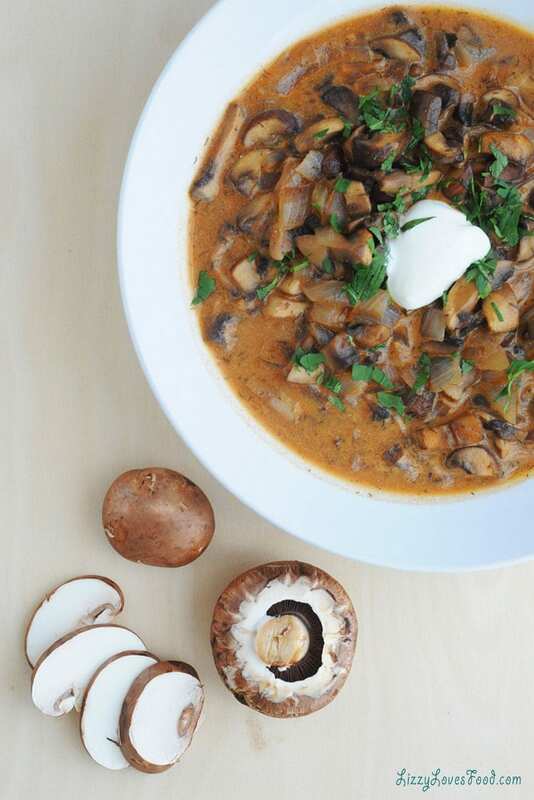 Pour into the mushroom mixture. 9. Bring to a boil, reduce heat and simmer for about 15 minutes, cook stirring occasionally. 11. Season with salt and black pepper to your preferences. 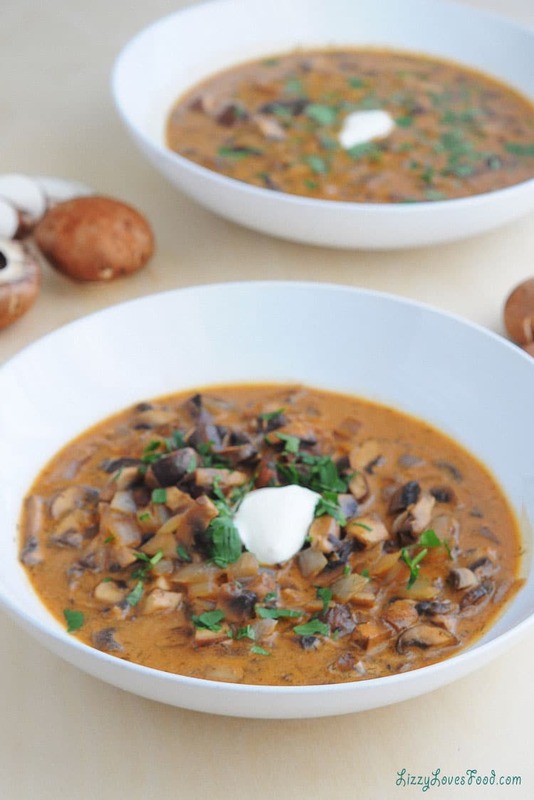 You can add different versions of mushrooms to make this soup. When I am ready to serve the soup, try putting a little parsley on top along with vegan sour cream from Daiya products which I love. These products help me stay away from dairy and I do love the brand. 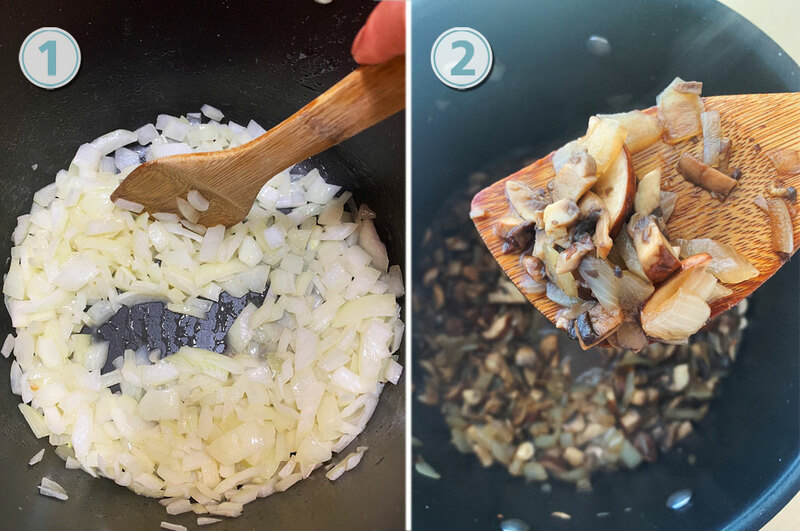 Before you pour the broth into the mushroom mixture taste for seasoning. It’s best to add season at this time. The broth should have a light coat on the spoon for thickness. I prefer a creamy broth. Because I don’t add milk or heavy cream to any of my soups, I get that consistency with mixing the cornstarch. 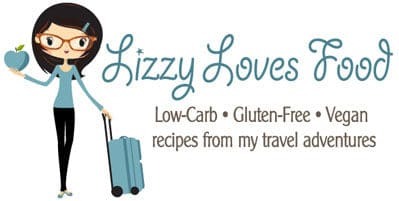 Hope you enjoyed this post, let me know if you try this recipe. Enjoy! 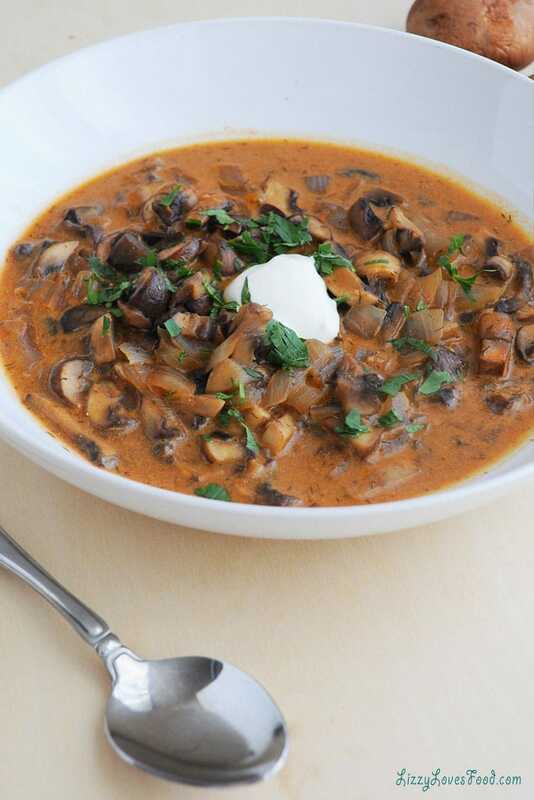 Quick and easy Low-Carb Mushroom Soup that is full of flavor. Nothing better than a warm cup of soup during those winter months. Melt 2 tablespoons of butter in a 6 quarts soup pot. Saute the onions until translucent, add the garlic and saute for another minute. Add the mushrooms and sauté until the mushrooms release their juices. In sauce pot, melt 3 tablespoons of butter. Add the beef broth and 1 cup of water. Add in the cornstarch a little at a time until it begins to thicken. About 5 minutes stirring constantly until the mixture is a silky broth. Add the soy sauce, paprika, dill, salt and pepper and whisking until the mixture is smooth. Pour broth into mushroom mixture. Bring to a boil, reduce heat and simmer for about 15 minutes, Cook stirring occasionally. When I am ready to serve the soup, try putting a little parsley on top along with vegan sour cream from Daiya products which I love. The broth should have a light coat on the spoon for thickness. I prefer a creamy broth. If it's not thick enough sprinkle cornstarch to thicken.